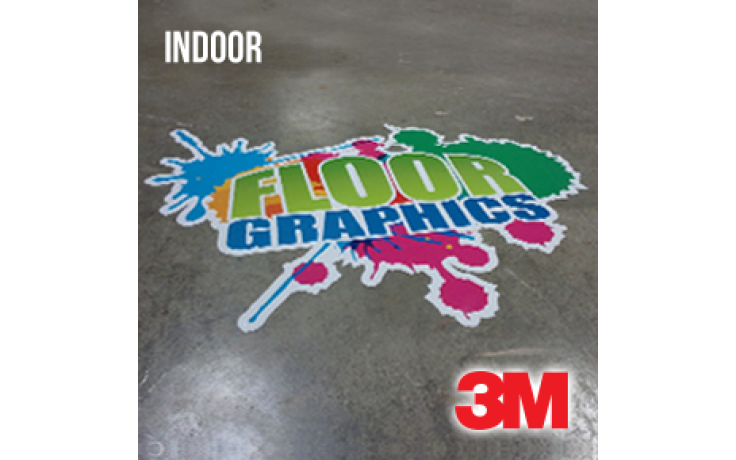 3M IJ40C indoor floor vinyl has a grey backing so that it can blockout or cover minor scuffs when mounting or applying to surfaces. 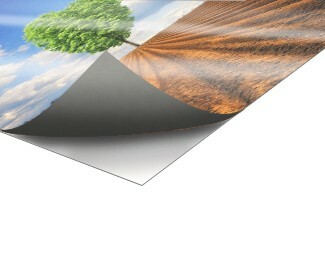 The 3M IJ40C utilizes Comply technology to reduce the amount of air bubbles when mounting. 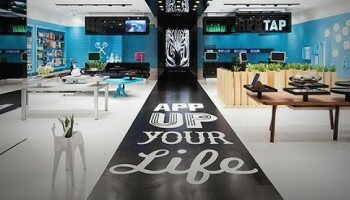 For indoor floor vinyl usage it has an expected life of about 12 months but for other standard vinyl purposes, it has an expected 7 year life. 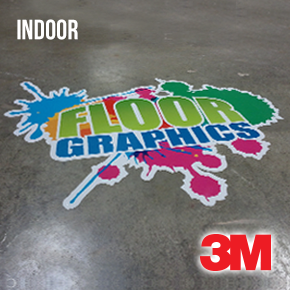 The 3M IJ40C is a very nice intermediate vinyl for almost any purpose. 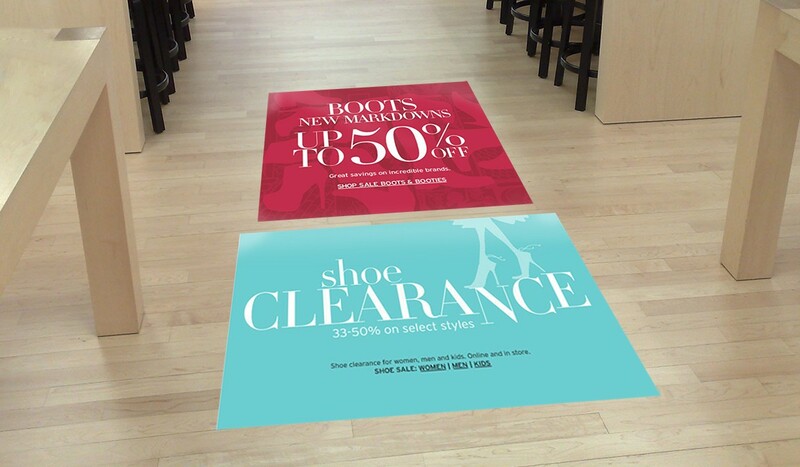 Note: When laminated with 3M 8509 (slip resistent laminate) for the purpose of indoor floor graphics, this product only has an expected life of 12 months.